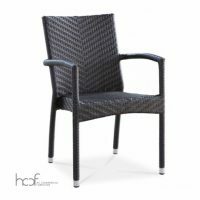 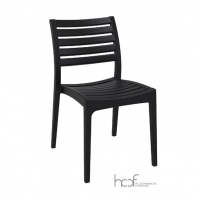 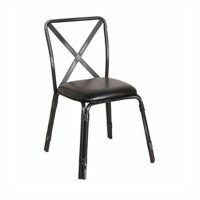 HC Commercial Furniture brings you a wide variety of chairs in stock for the commercial furniture needs of your establishment. 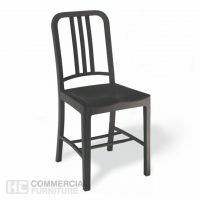 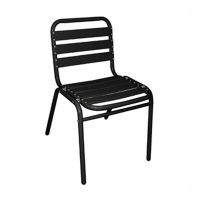 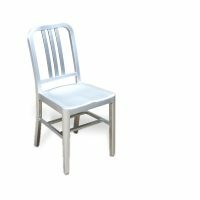 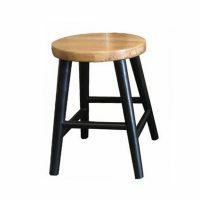 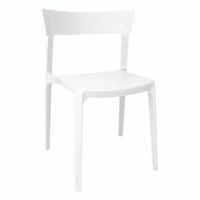 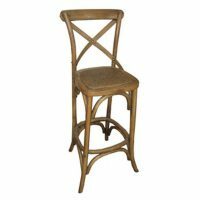 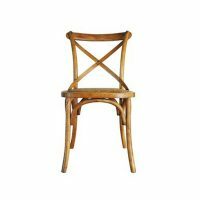 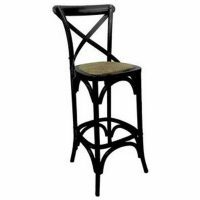 Our chairs in stock are the best choice to make when looking for acquiring furniture as you can be sure that we have the chairs that you are looking for available for immediate receipt of your furniture. 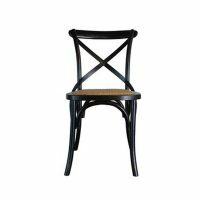 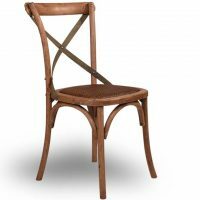 We have over 50 models of chairs that vary in look from chic and glamorous to comfortable and useful. 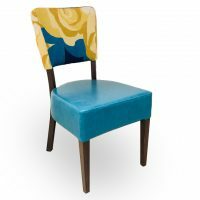 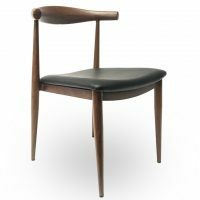 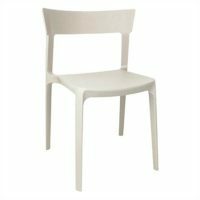 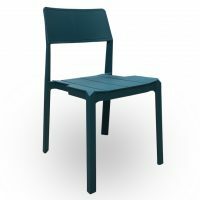 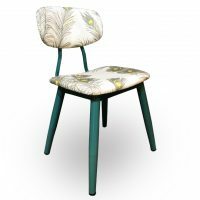 The plus of ordering from our chairs that are currently in stock is that you don’t have to wait for the chairs to be custom ordered, made and then shipped – they are already in stock, so we are able to deliver the chairs in a short lapse of time, rather than keeping you waiting until your order is ready. 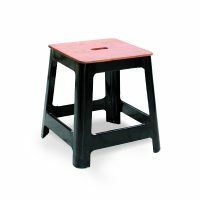 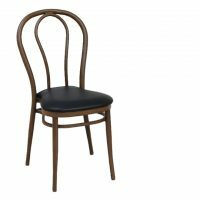 This is specifically convenient for customers who are looking for furniture in short notice or who are ready to equip their establishments. 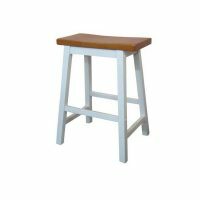 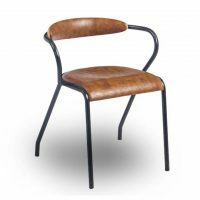 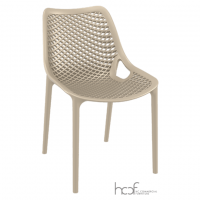 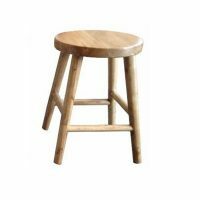 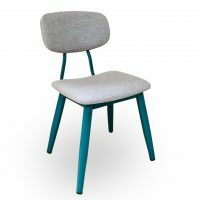 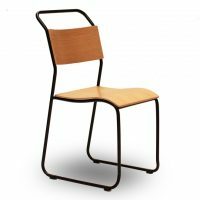 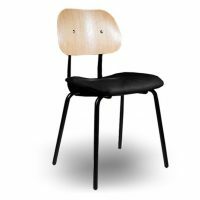 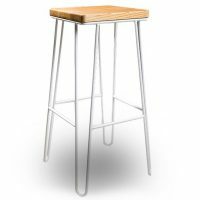 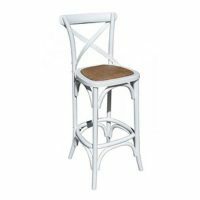 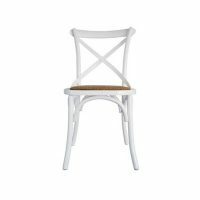 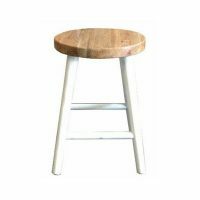 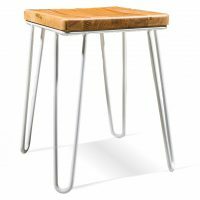 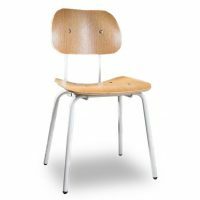 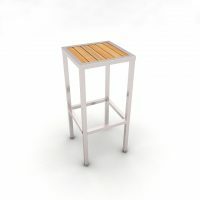 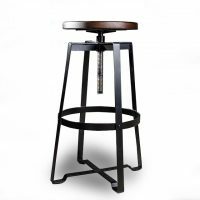 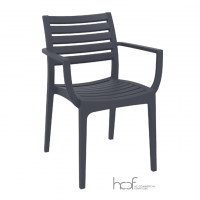 We have affordable models such as the Richmond Plywood Chair, the Surrey Plywood Chair, the Bolero Aluminium and Ash Wood Chair, the Bistro Steel Armchair and the Torino Side Chair. 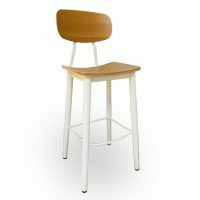 The Richmond and Surrey Plywood Chairs and the Torino Side Chair are chic, sleek and modern; the perfect chairs for a cool and modern establishment. If you are looking for something to give your establishment a little life, than the Bistro Steel Armchair in a bright red is the choice for you. 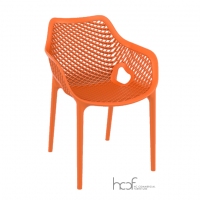 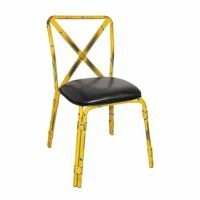 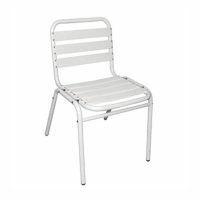 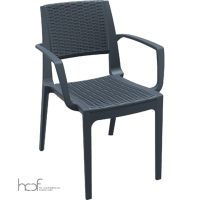 The Fiona with Arm, the Tolix Replica Side Chair Mesh Galvanised, the Lisboa Chair with Arm, the Mono Polypropylene Chair and the Bistro Steel Armchair are great options to really make the image of any establishment stand out and get some bling. 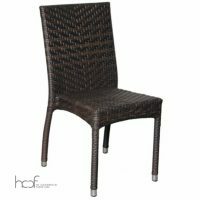 To those who want to portray a chic and elegant style in their establishments, models like the Stella Armchair, the Bolero Rattan Side Chair, the Pole Armchair, the Sorrento Wicker Chair, the Bondi Wicker Chair and the Bondi Armchair portray exactly that elegant style. 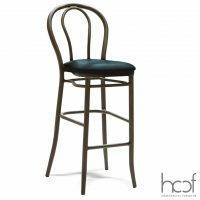 No matter what type of style you are looking for, HC Commercial Furniture has something to offer for everyone with items in stock available for immediate shipping.